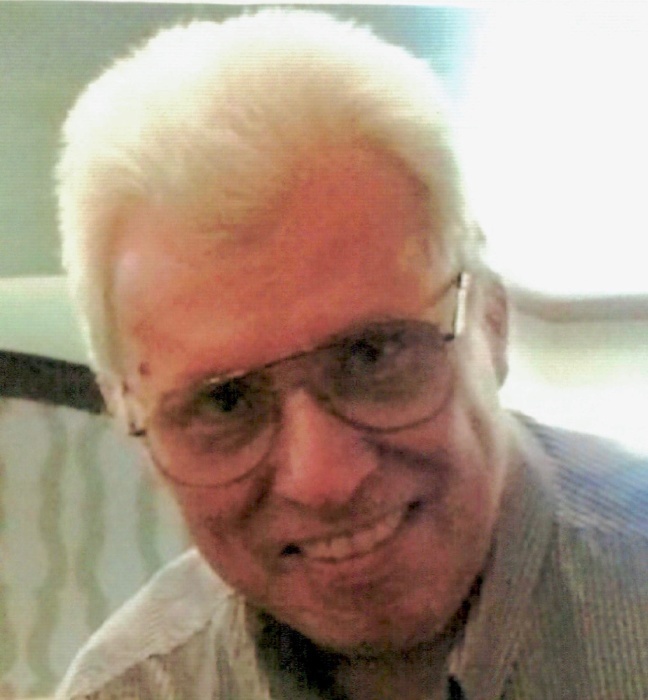 Obituary for Raymond Kim Delissio | Jobe Funeral Home & Crematory, Inc.
Raymond Kim Delissio, of Delmont, PA, passed from this physical world on Friday, February 8, 2019 at the age of 63, having lost his battle with cancer. He was born in Delmont to Raymond J. and Carolyn A. (Umak) Delissio. Ray worked in the field of robotics, in design of both software and hardware, as well as building the prototypes for many applications. His ability and skills in the IT and computer world were evident at an early age and he pursued those passions, both professionally and personally. He was always fascinated with NASA, space travel, astronomy, cyberspace and was a true Star Wars fan. Ray had many interests and activities over the years, including flying airplanes, car racing, internet gaming, music, winemaking, woodcrafting, and remote-controlled airplanes and drones, to name just a few. He built his own CNC machine and 3D printer at home. His work and talents allowed him to travel the world, having lived in London, multiple locations in California, and working as a project manager or consultant in Japan, China, Philippines, Belgium, Germany, New Zealand, Israel, and all over the U.S. On any given day, Ray and Janice would just take off for a drive in his current tricked-out Mustang. Ray was preceded in death by his father, grandparents, various aunts, uncles, and cousins. He is survived by his loving mother, Carol; and sister, Marci; extended family Helen Turkalj, Travis, Jenn (Emberg) and Nash Turkalj, fellow “geek,” Kyle Turkalj; his beloved fiance, Janice Sawicki and her adult children, Beth, Lauren and Matthew; as well as many cousins and other relatives. Service was private and interment was at Twin Valley Memorial Park. 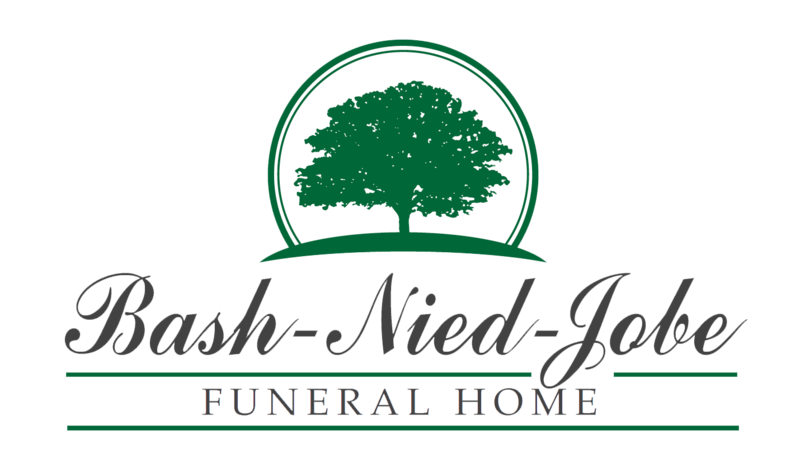 In lieu of flowers or other tribute, donations are being taken at the BASH-NIED FUNERAL HOME, 152 Abbe Place, Delmont, PA 15626, for the purchase of a star registration in Ray’s name.